The best way to get to know a community is by scheduling a tour. See the facilities, meet the staff and residents, and get a feel first hand what it's like to live at Elite Senior Home Care Home Care. We are a privately owned and operated home health agency with hands management of care. We offer Personal care services at an affordable price. 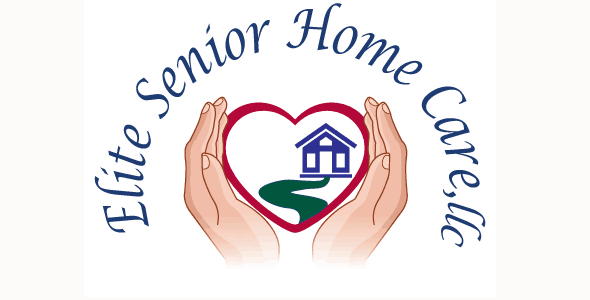 We know home is where the heart is, that is why we provide exceptional services for your loved one.